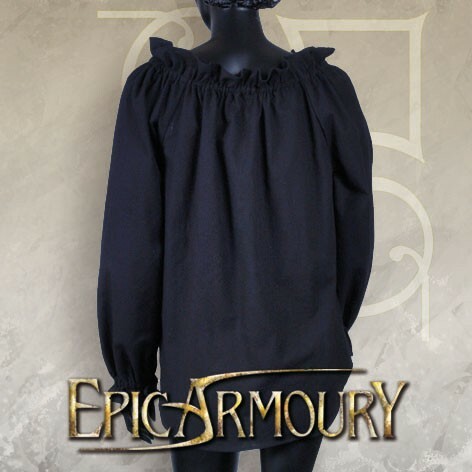 Product information "Pirate Shirt - Black"
A feminine cut that brings style to the high seas. 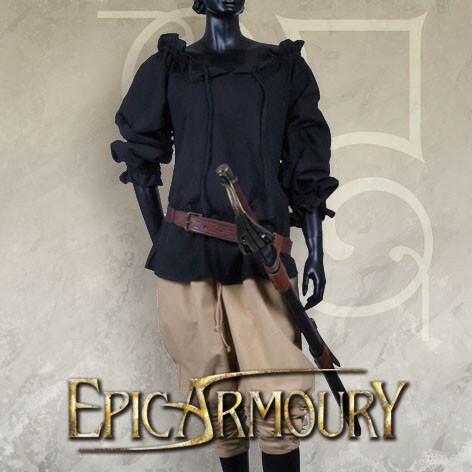 The Pirate Shirt is a favorite of captains and deckscrubbers alike. 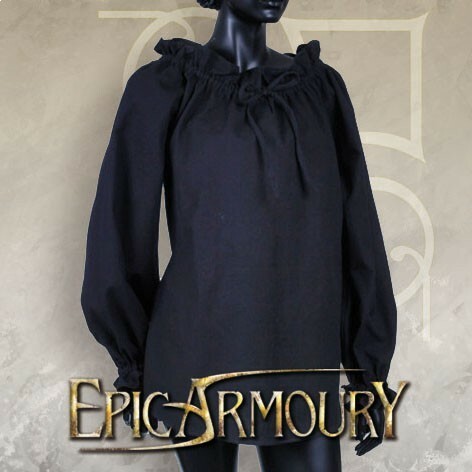 Related links to "Pirate Shirt - Black"
Customer evaluation for "Pirate Shirt - Black"